Take a look behind the scenes of The Royal Opera's new production of Wagner's great Romantic opera. Audiences can to get a first look at The Royal Opera's new production of Lohengrin as part of an Insight evening, which was livestreamed on 25 May 2018 and is now available on demand. Members of the Royal Opera Chorus with Chorus Director William Spaulding introduced Wagner's masterful score. 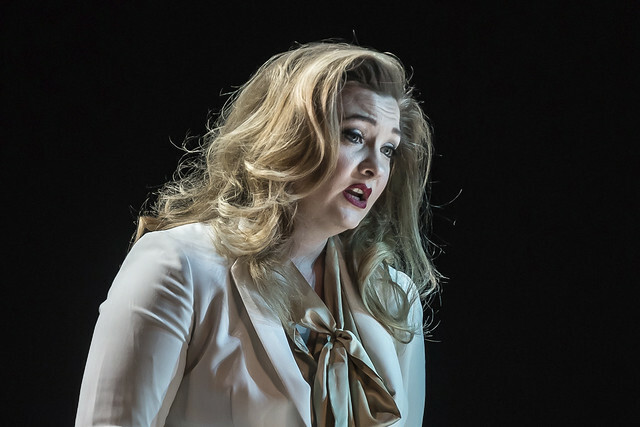 The evening also featured an interview with soprano Jennifer Davis, who is preparing to perform the role of Elsa in the new production, The Royal Opera’s first since 1977. Thank you - will watch better later!